Good food and fitness go hand in hand, and we personally don't believe in diet fads. 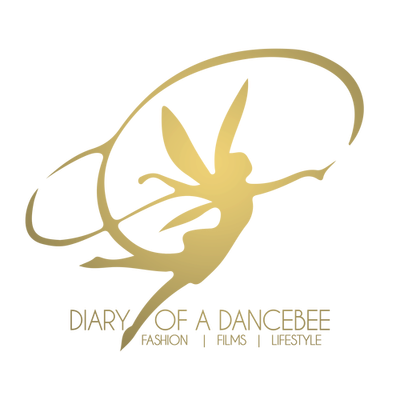 Starting today, Diary of a Dancebee will bring you healthy recipes, which are quick, easy to make and good for health too. This week, we have got a fun breakfast recipe - a Quick Egg salad, which is not only filling, but also quite high on the health meter (and let us add, the Dancebee can't eat this. She swears by vegetarianism. So, she whipped up the same dish by replacing Egg with Tofu). 1. Boil water in a pan with 3-4 glasses of water. 5. 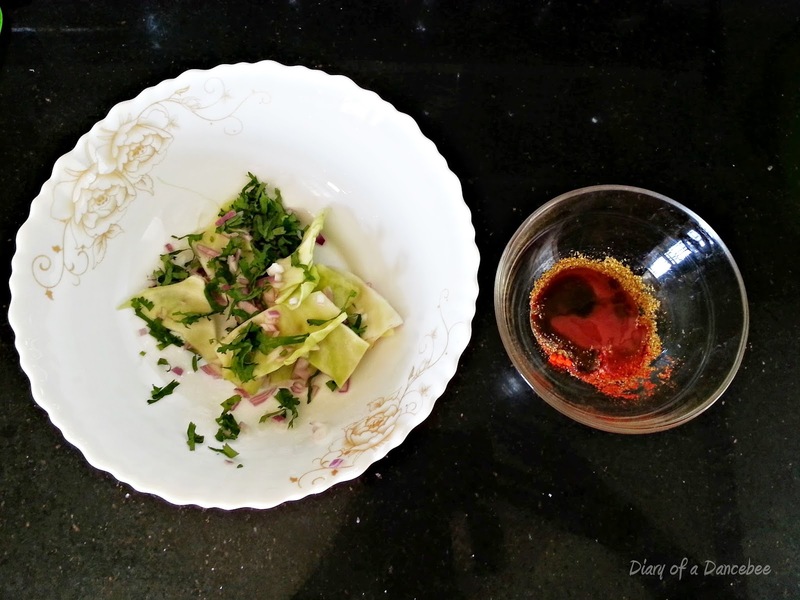 Once the dressing is ready, pour it into the bowl of vegetables (leave a little bit of the dressing for the eggs). Make sure the veggies are mixed well with the dressing. 6. On the serving plate, arrange the eggs and place the salad next to it. 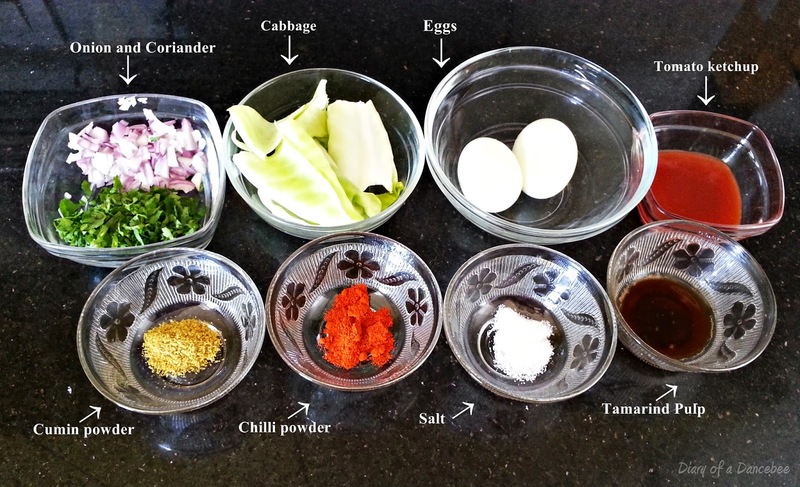 Take the remaining dressing and pour it on each egg. 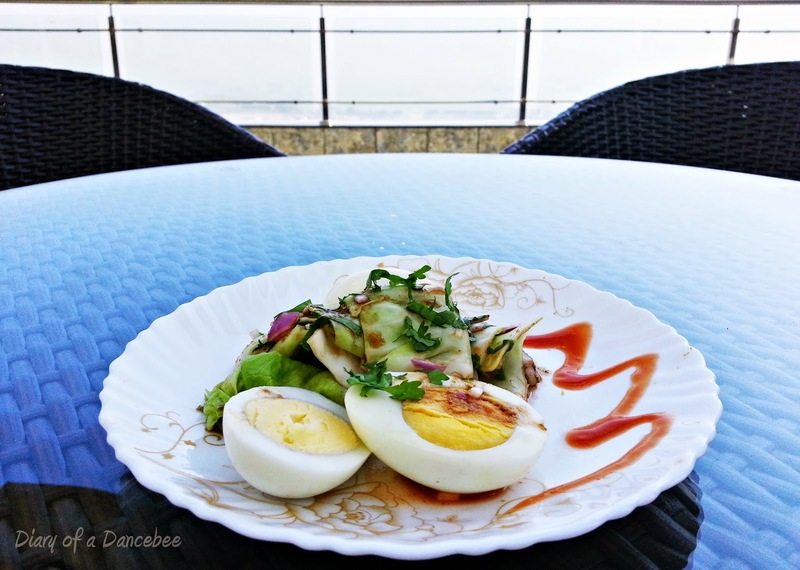 Your Egg Salad is now ready to serve!